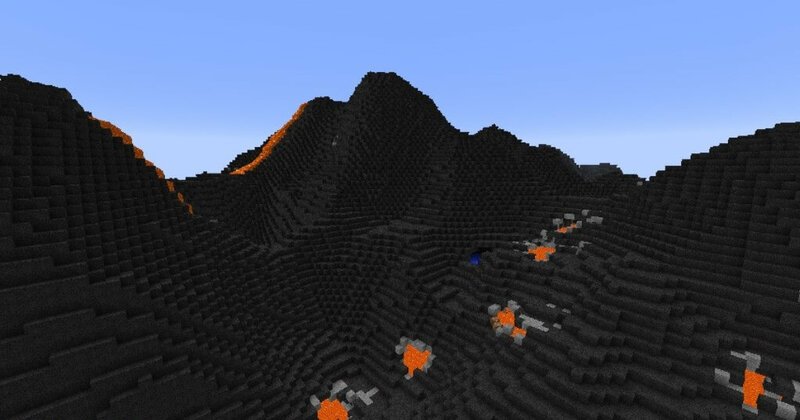 Just as the name suggests, Biomes ‘O Plenty mod offers new amazing features relating to biomes. It has been designed to give you better chance of exploring your Minecraft world and then all the more reason to do so. 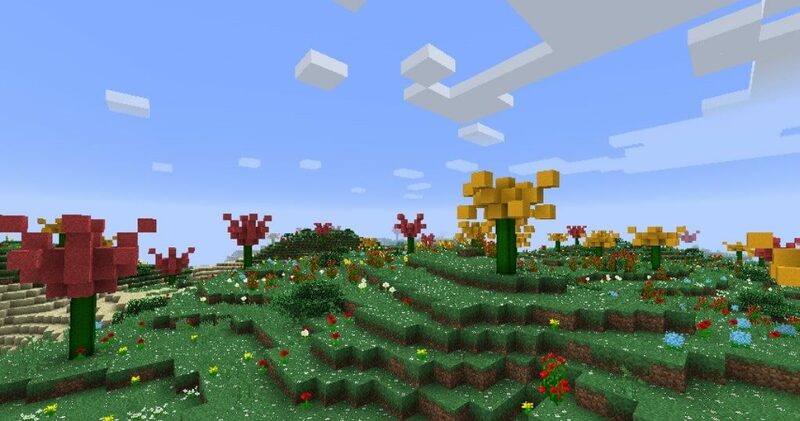 What it does is to add some new and unique biomes –realistic biomes, fantasy biomes and many other cools things including several types of construction blocks and flora that surely complements all the new, different biomes that come with Biomes O’ Plenty Mod 1.12,1.11.2 and 1.10.2. 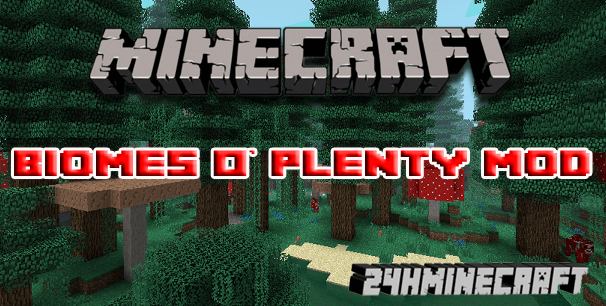 Biomes ‘O Plenty Mod is one of the biggest mods in Minecraft in terms of the amount of content you can add to the game. Of course, the difference of mod is that it uses many of the items and textures you can naturally find in the game in order to make new biomes. 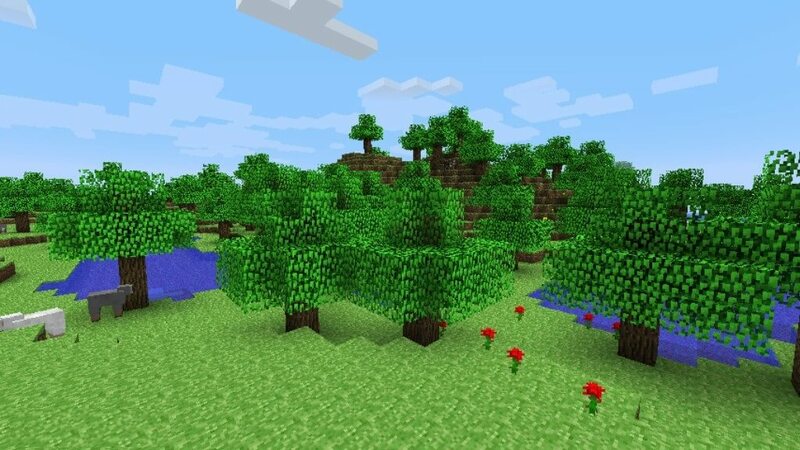 That means that with Biomes O’ Plenty Mod Minecraft, the all of the content is actually new but with new arrangement in which you certainly have not seen before. 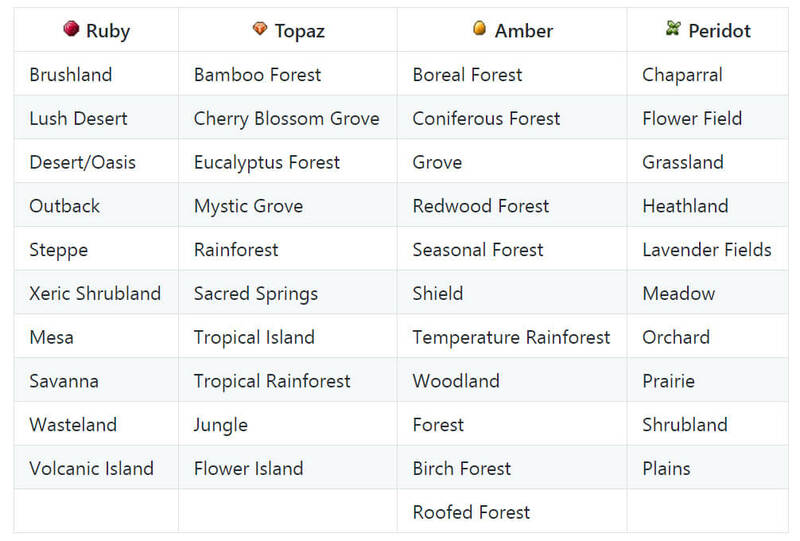 Missing Biomes, comes with savanna, rainforest, boreal forest, lush swamp, tundra, shrubland, seasonal forest and vanilla biomes. 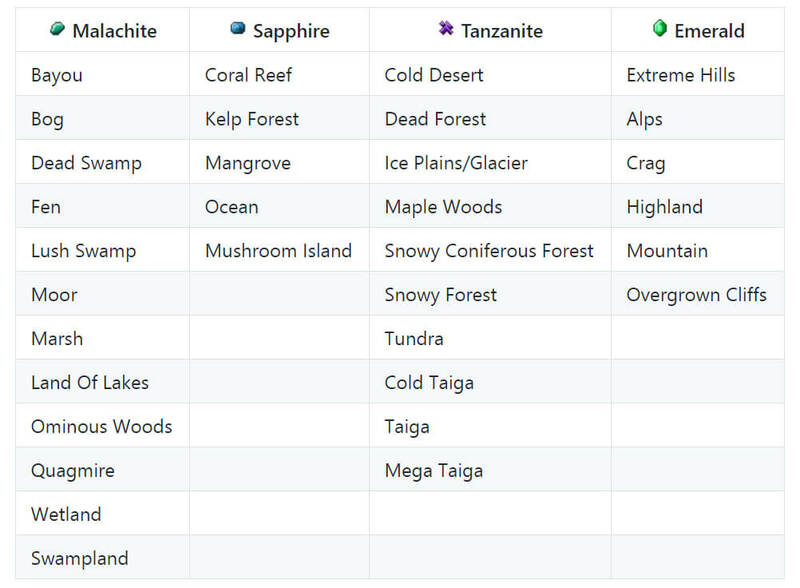 The mod simply features a whole new and improved set of biomes that is most unique in new ways. They feature a lot of custom content and with very minimal natural content from Minecraft. In fact, a lot of the new areas which are introduced using Biomes ‘O Plenty mod 1.11.2 are custom spawns so you might actually be seeing monster not commonly seen in some places or might not have existed before. 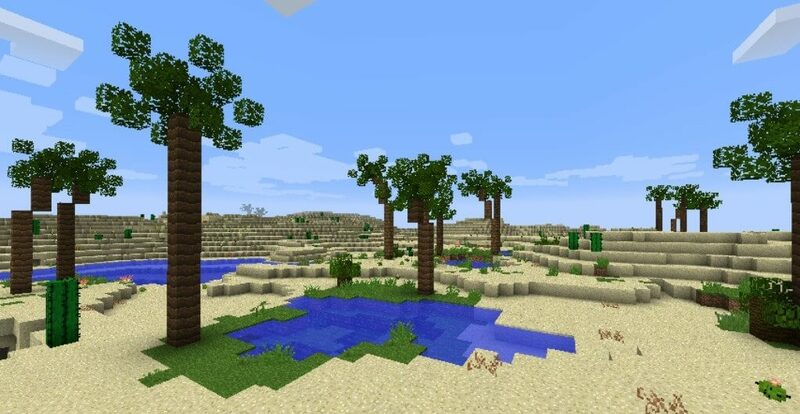 It simply is a very cool mod you certainly will love if you are one for adding new biomes to your Minecraft world. 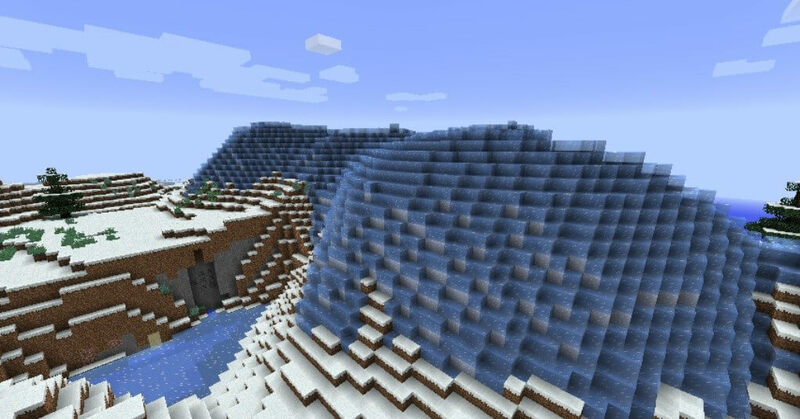 Made by ‘Glitchfiend’, you can add new biomes such as Brushland, Bayou, Arctic/Glacier, Alps/Alps Forest, Bamboo Forest, Bog, Canyon/Canyon Ravine and more to your Minecraft world. All of these are waiting to be discovered and explored by you. All of them are vastly different and interesting that playing Minecraft will be more exciting and fun to you. Mud Tools: Same as normal tools, but with mud balls in place of ore. Sticks are still used. Mud Armor: Same as normal armor, but with mud balls in place of ore.
Amethyst Tools: Same as normal tools, using amethyst for the ore, and iron ingots in place of sticks. Amethyst Armor: Same as normal armor, using amethyst for the ore.
Wood: The custom logs and planks in this mod can be crafted into anything that vanilla logs/planks can, from doors, to stairs, to jukeboxes. They can also be used as fuel. Red Rock Cobble/Red Rock Bricks/Skystone Cobble/Skystone Brick/Mud Bricks: Red Rock Cobble/Bricks, Skystone Cobble/Bricks and Mud Bricks can be crafted into stairs and slabs like other materials. Mystery Music Disc: We don’t want to give the exact crafting recipe, but it involves the normal Biomes O’ Plenty music disc, and another material added by the mod. First, you need to download and install Minecraft Forge so that the mod works properly. After downloading the Forge, download the mod next. Once you have downloaded it, go to %appdata% and open the roaming folder. Next, find minecraft/mods folder and open it. In case you do not have a ‘mods’ folder, you just have to create one. Place the downloaded file (.jar) into the folder then and enjoy.